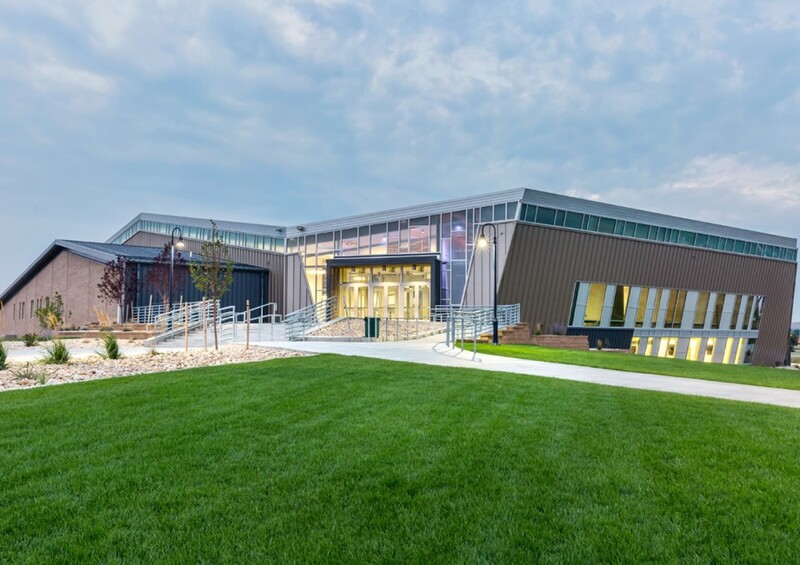 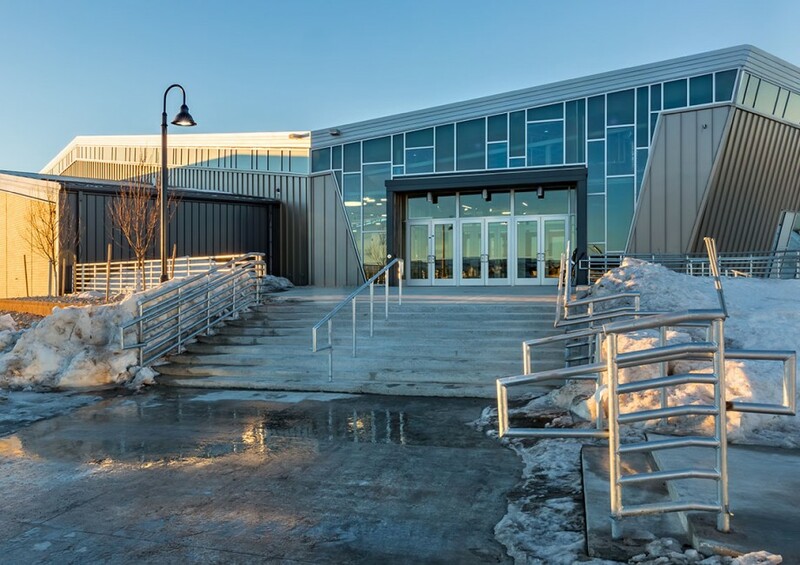 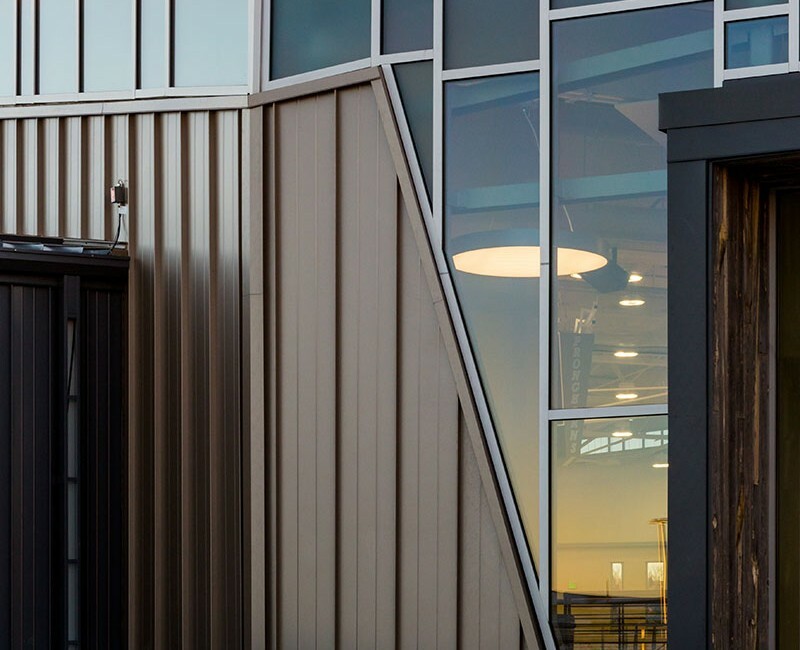 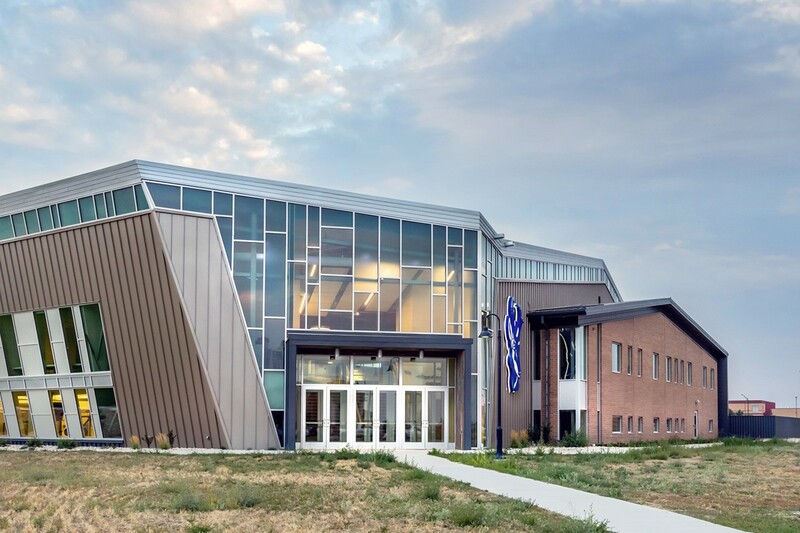 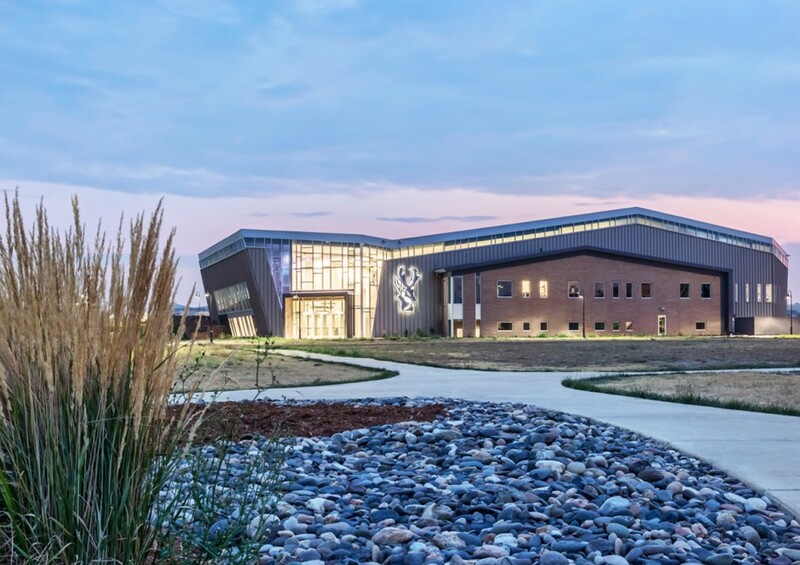 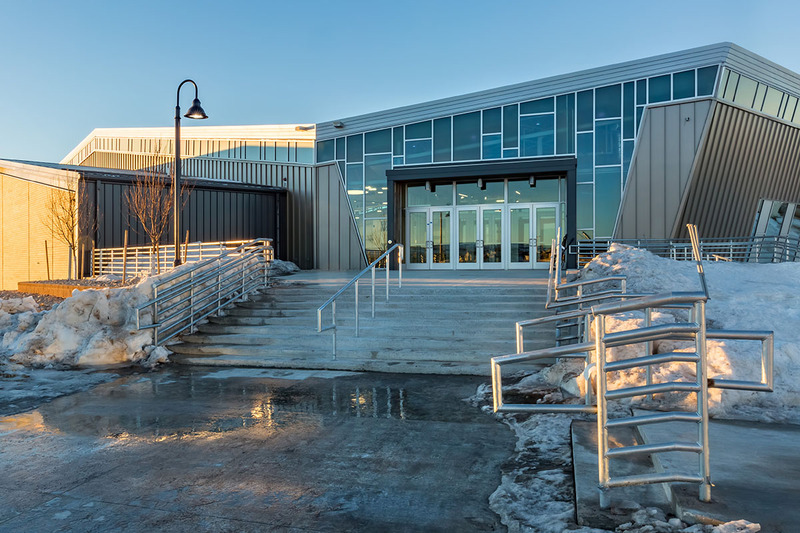 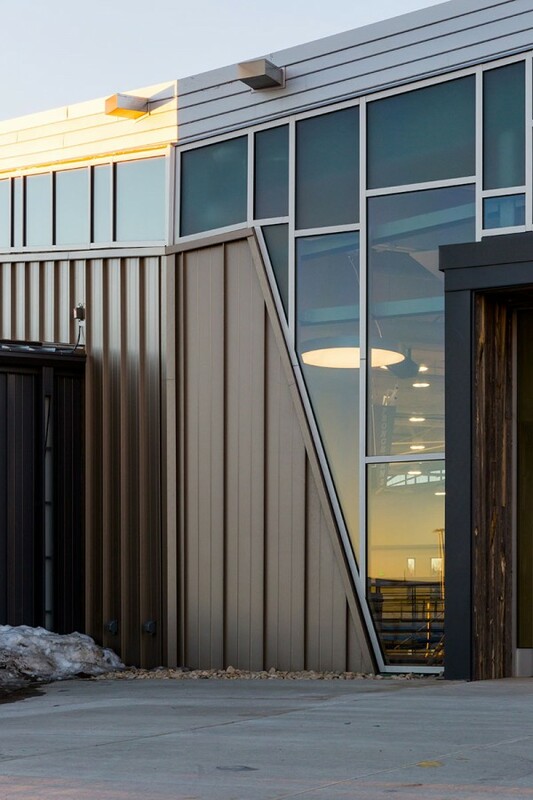 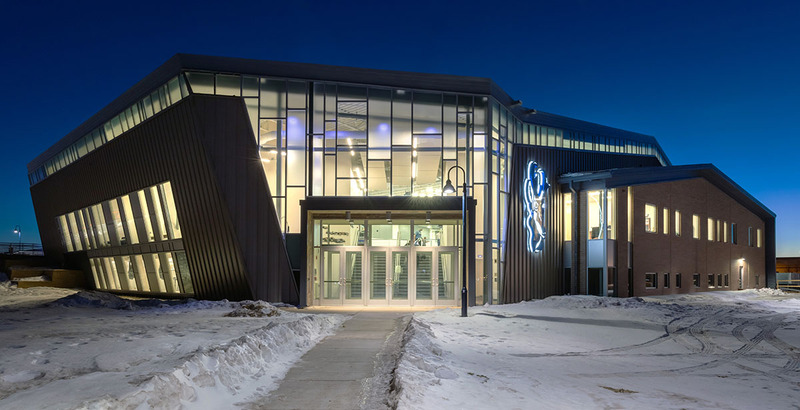 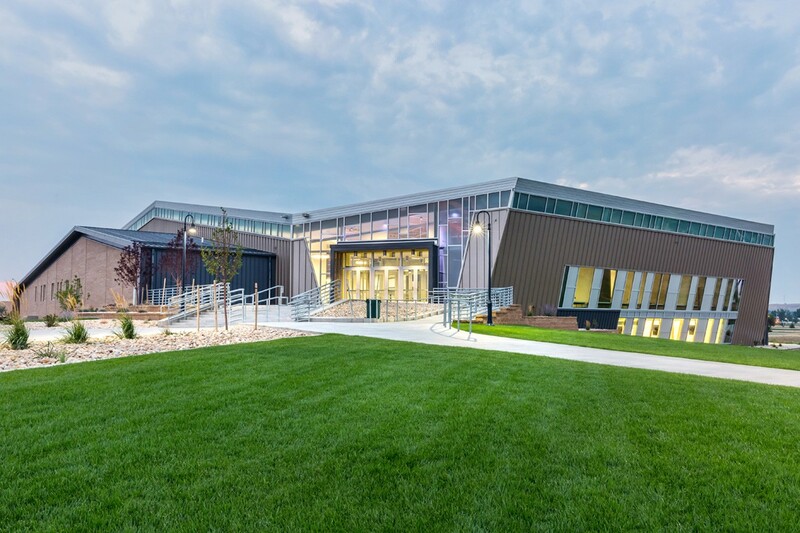 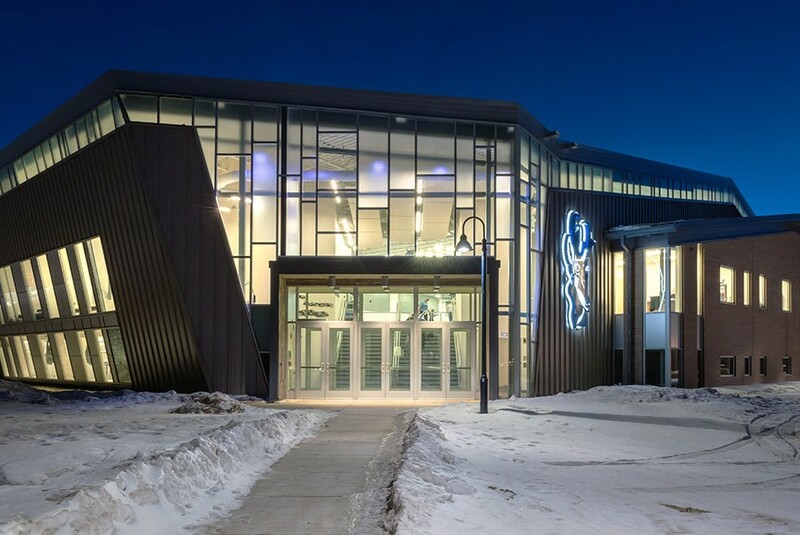 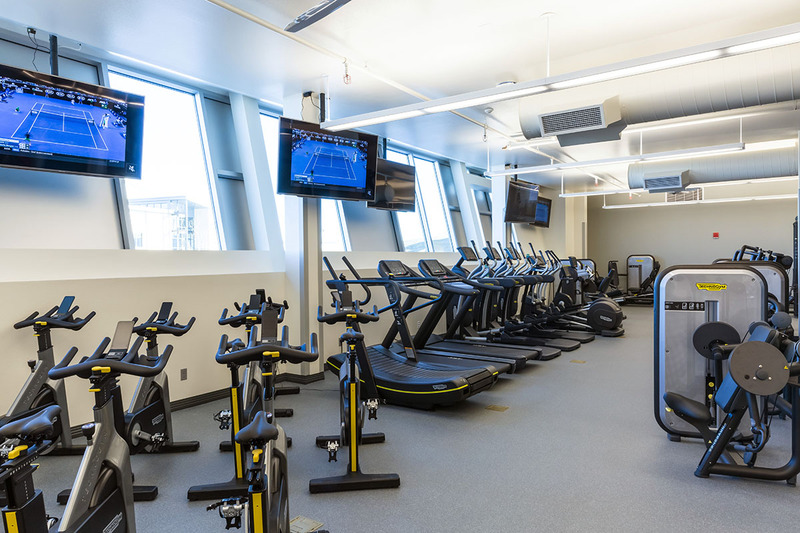 The Gillette College Activities Center is designed to be a community icon, as well as the multi-activity and special event hub of the campus. 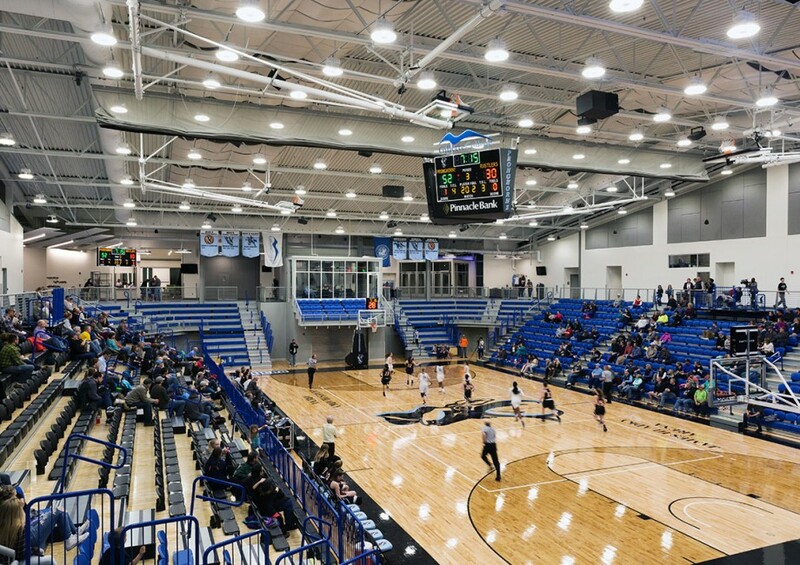 This facility serves basketball and volleyball games and tournaments. 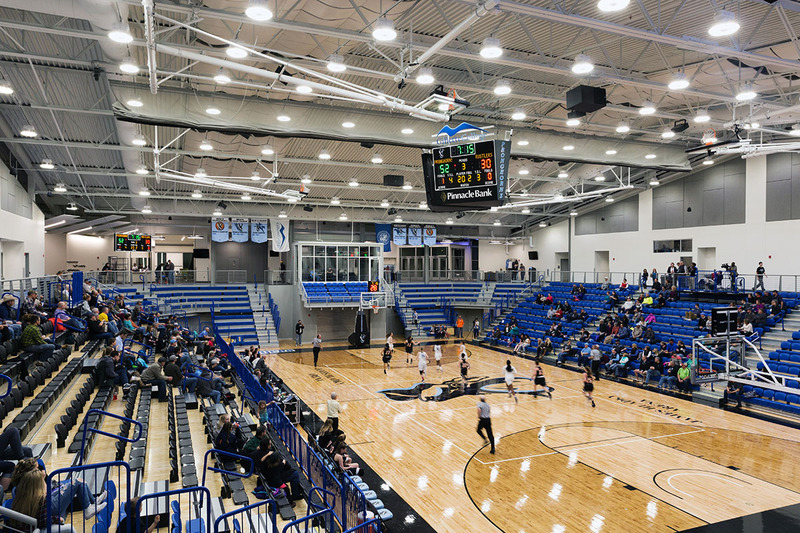 The arena includes a combination of seating that allows for a multitude of configurations to support a 2,100 seat athletic event, a college graduation ceremony or performances. 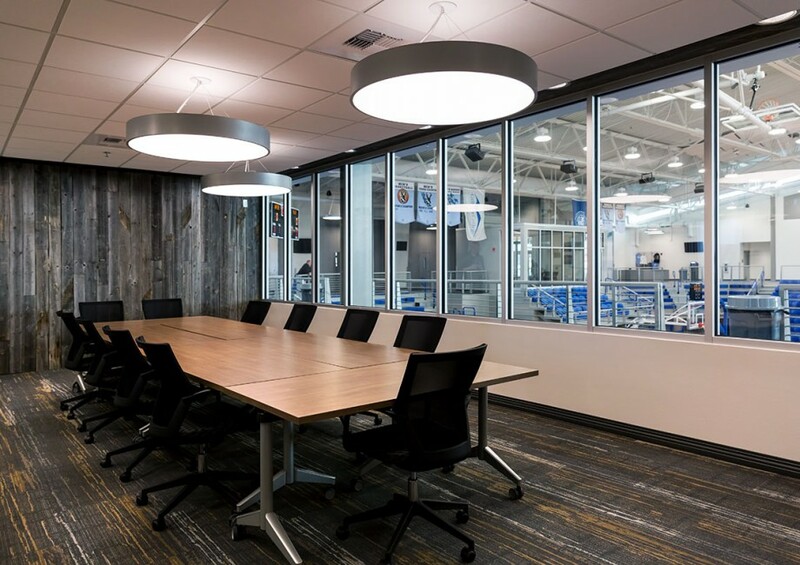 Multi-use centers require a high level of coordination to ensure ease of operations for game day set-ups, staging requirements, portable lighting and acoustical performance. 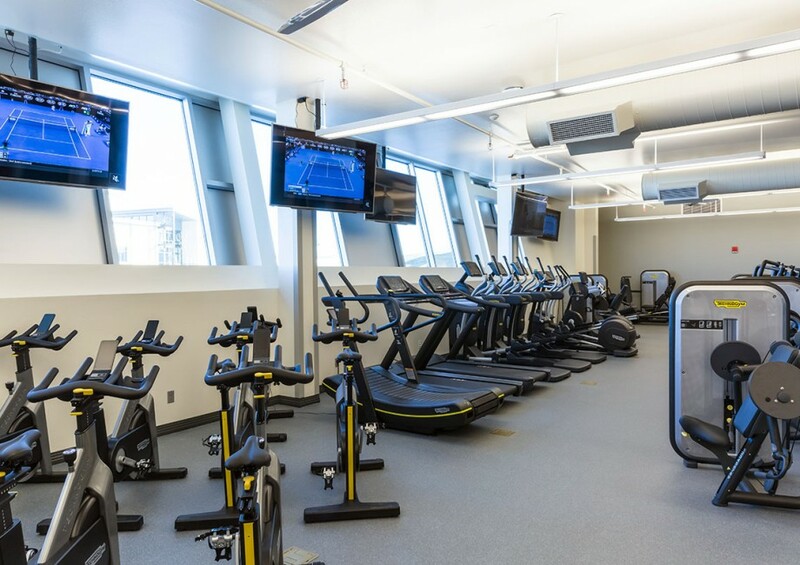 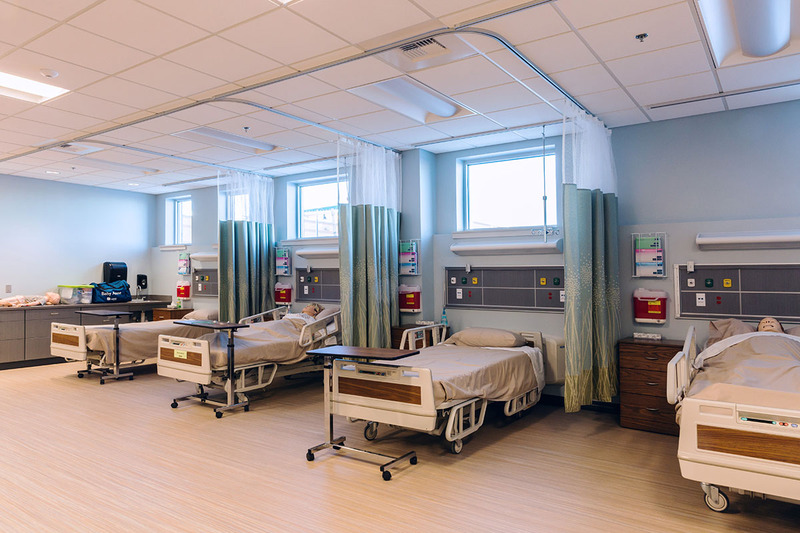 Support spaces for the athletes include specialized strength and fitness training facilities, a training room, laundry storage and an assortment of locker and team rooms. 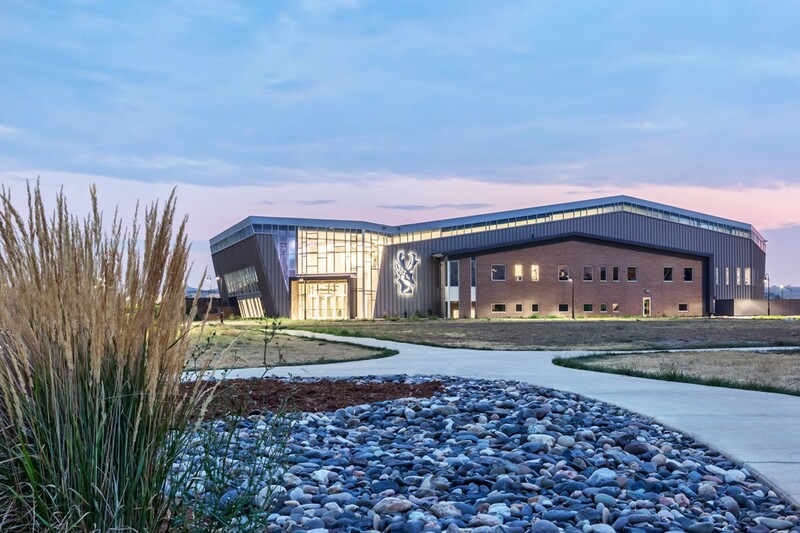 The athletic support spaces are adjacent to a large field that will support the college soccer team.